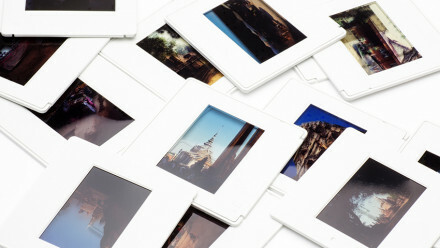 First produced in 2011, the Sprocket Rocket is designed for capturing the largest images possible on 35 mm film. 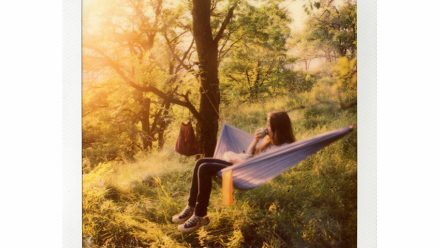 With its stunning panoramic aspect and sprocket exposing frame, capturing the bigger picture is a breeze. 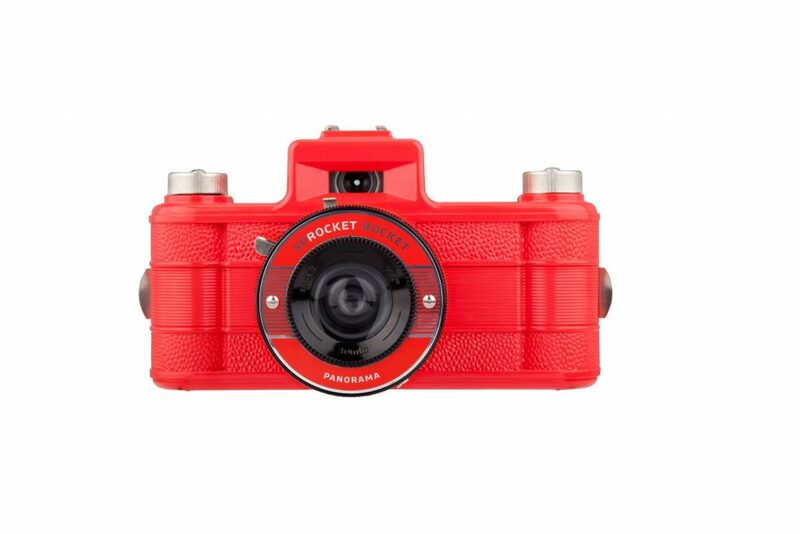 Say hello to a new edition of the fabulous Sprocket Rocket in a brand new colour. 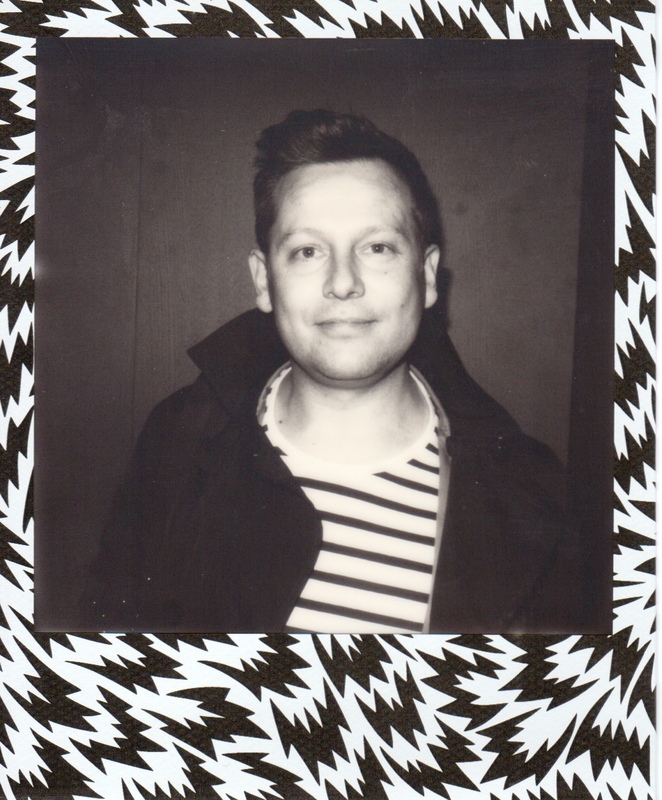 For those who don’t already know, the Sprocket Rocket serves as a homage to classic film photography, covering the entirety of 35 mm film, [including the sprocket holes for a truly analogue look]. 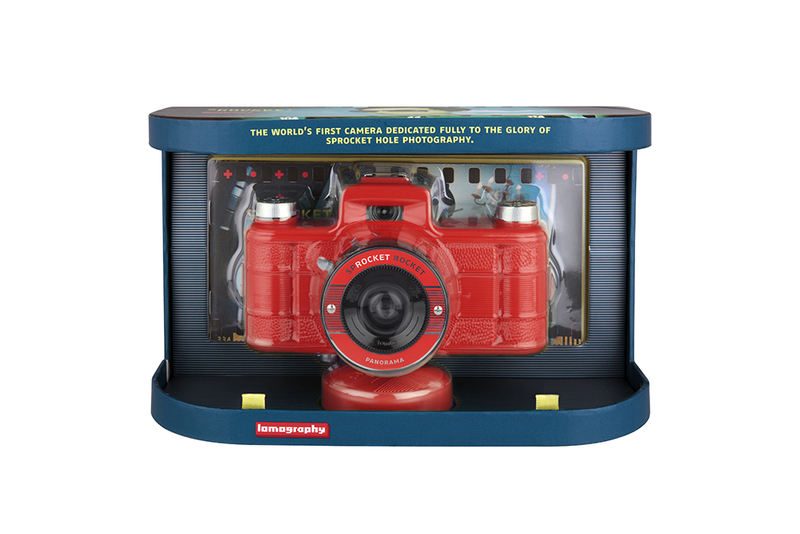 This tried-and-tested design from Lomography returns with a blazing makeover with a new blood-red cover and more durable aluminium film advance knobs.